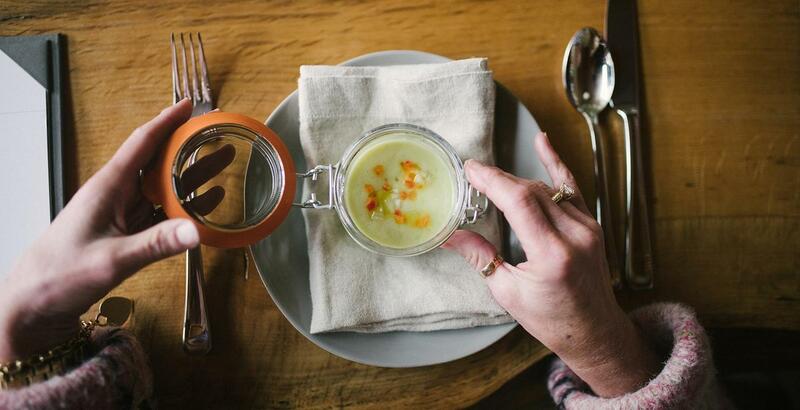 Join Halter Ranch Executive Chef Paul Arangorin in an intimate guided wine and food pairing in our Ancestor Room. 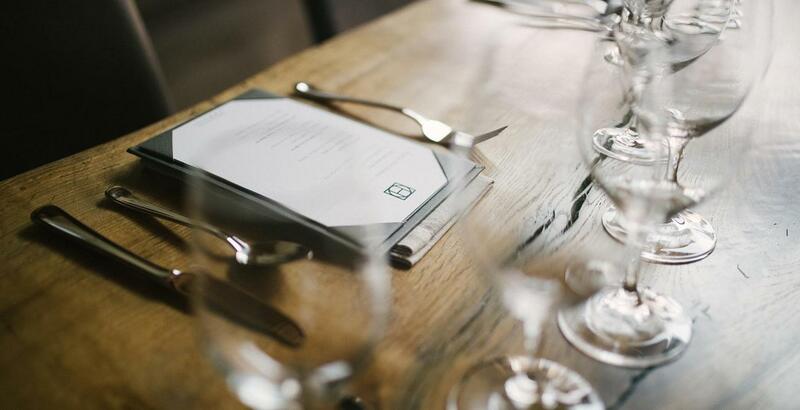 After being greeted with a chilled glass of Rosé, take a seat at our Ancestor Room’s stunning live edge oak table as our Executive Chef Paul expertly guides you through a four-course wine and food pairing curated by our Winemaker, Kevin Sass. 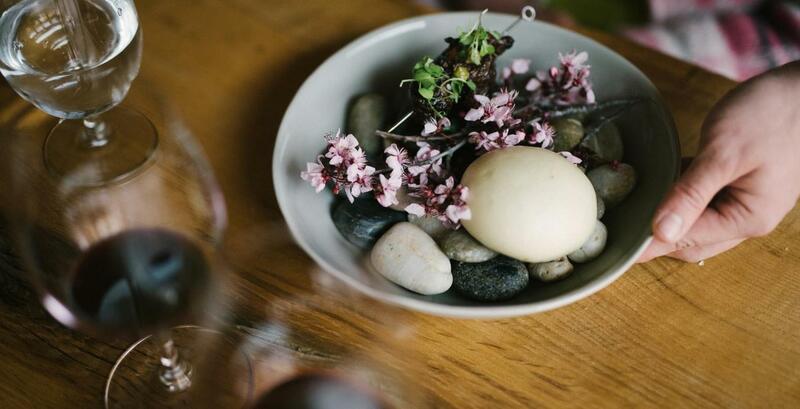 The modern and eclectic cuisine is inspired by surrounding terroirs, local seasonal and artisan ingredients, world travels, and hospitable service. Experience the winemaking process up close on an educational tour of our state-of-the-art winery and barrel caves. 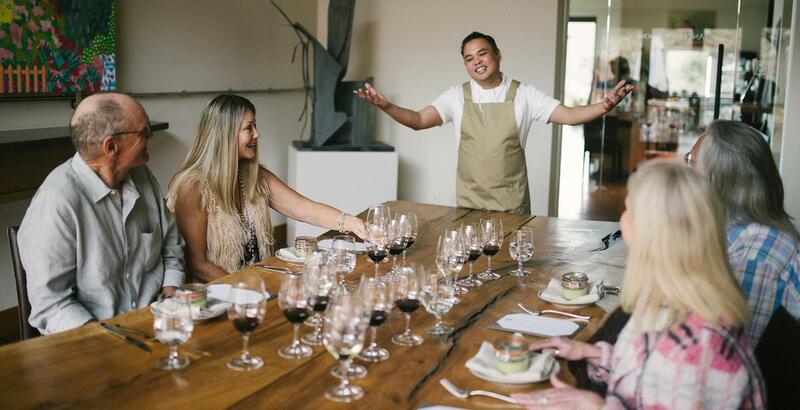 Journey into our 22,000 square feet of caves for an intimate tasting of library and reserve wines. Join Central Coast Trail Rides for a guided horseback ride circumnavigating our beautiful property. You will see the pond, wildlife corridors and all 281 acres of vineyard. Enjoy a cheese and charcuterie plate at a hillside picnic spot overlooking the reservoir, vineyard, and winery. 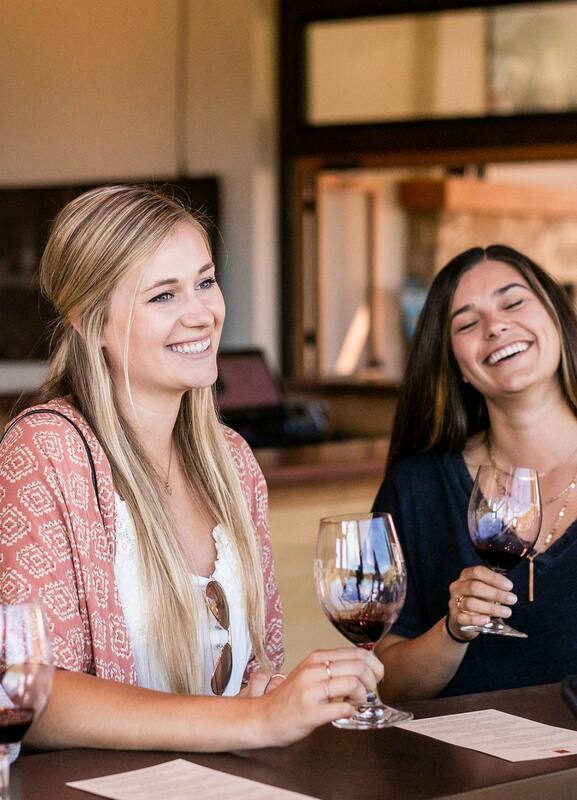 Finish the tour in the Halter Ranch Tasting Room and enjoy a complimentary tasting of current release wines. 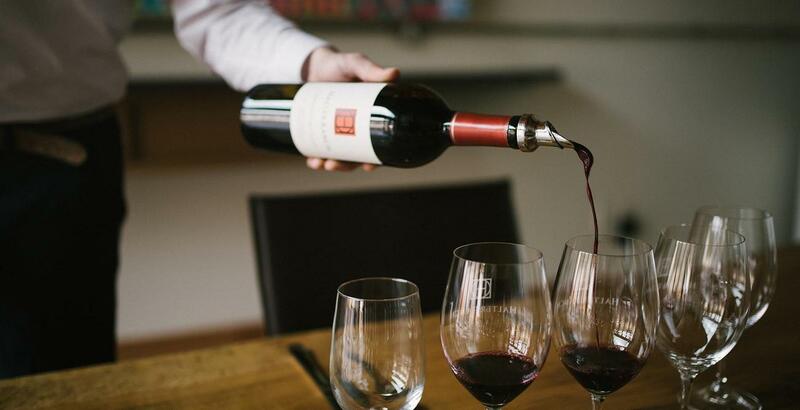 Guests are welcome to sit back, relax, and enjoy wine by the glass or bottle. A selection of deli items, non-alcoholic beverages, and merchandise are also available for purchase. 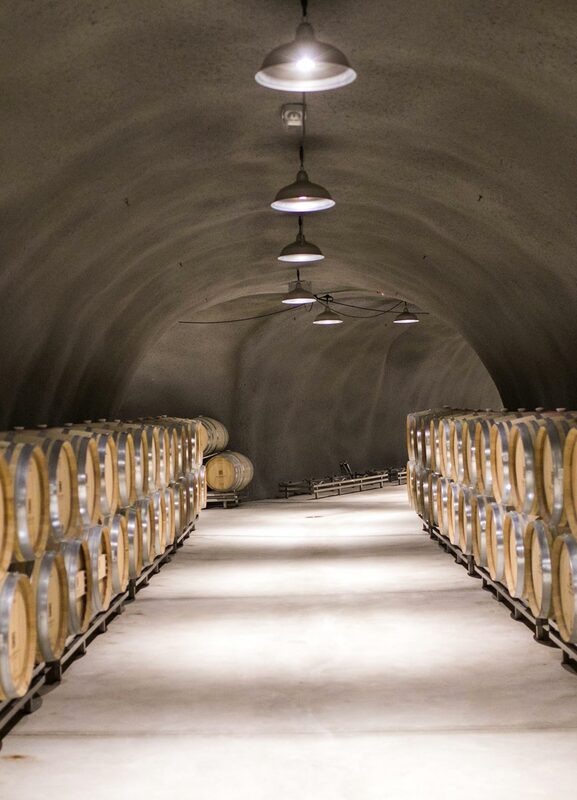 Tours start on our Tasting Room patio followed by a walk through our cutting-edge winery facility and 20,000 feet of barrel caves. Take a guided walk through our vineyards and learn about the rich natural history of our Ranch. 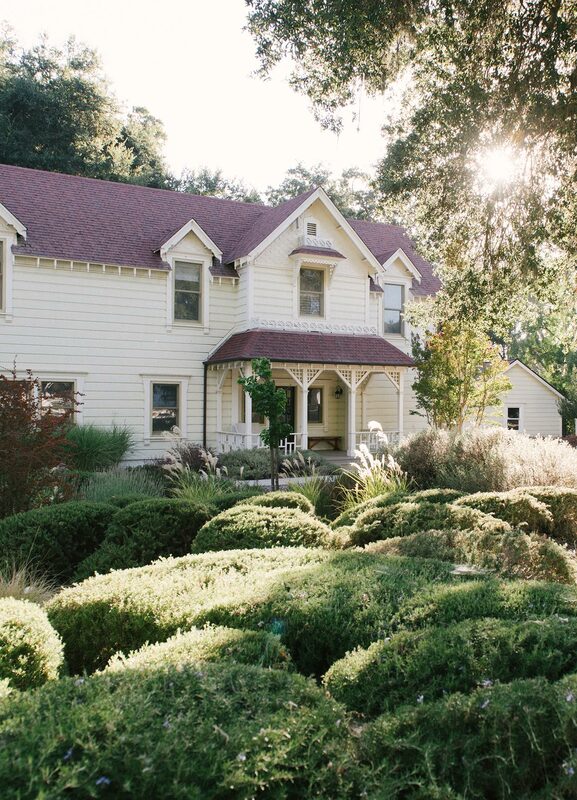 Stay at our beloved Victorian House, built in 1885 as the original homestead on the property, the home has been fully renovated to retain its historic architectural features and unique charm while providing modern comforts and conveniences.